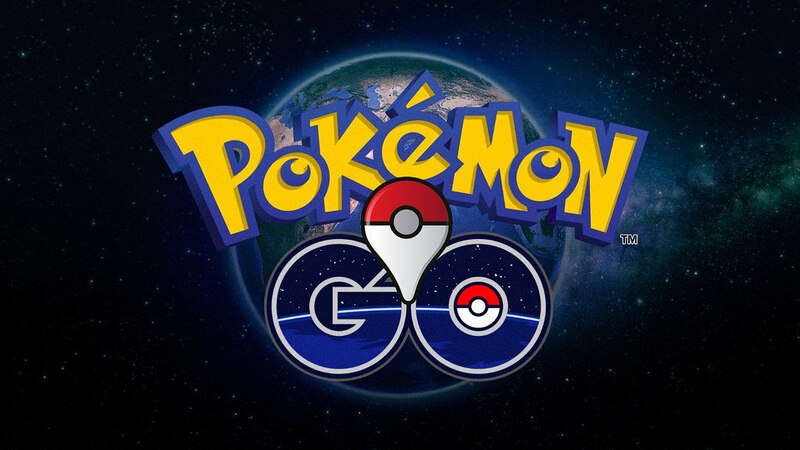 Homeappsbig dataInternetPokemon GoWhat is the Relationship between Pokémon Go and Big Data? What is the Relationship between Pokémon Go and Big Data? So, you woke up one morning to the sight of something called “Pokémon Go” all over social media. It’s been some time now and you’re well-aware of just how big of a deal this game is. Every city on the planet is swamped with trainers looking to catch their Pokémon. The game, in itself, is somewhat entertaining (and this is an understatement), but there are some concerns that have arisen, in addition to Pokémon leading us into potentially dangerous locations. So, what happens with all the data revolving around the game? Without a doubt, big data is playing a huge part in Pokémon Go and we’ve decided to explore this relationship. How Much of Pokémon is Data? To answer quite bluntly, well, Pokémon is all data! Most PokeStop spots and gyms might seem as if they were hand-picked – they are almost always in logical and realistic spots (ever seen Gastly on a cemetery?). However, these places were picked by an incredible amount of data – big data. The entire world seems as if it has been manually built piece-by-piece. This, however, would be borderline impossible to achieve, especially in the given timeframe. The reality of things is that players are exploring an augmented reality version of Google Maps. Some Pokémon Go players are actually equally in love with the amount of data as they are with the actual game – they are using algorithms to chart the vest routes to visit as many PokeStops as possible, while others are analyzing Pokémon appearances for future reference. All in all, big data is an enormous part of Pokémon Go. Well, Niantic (the team behind Pokémon Go) has actually used Pokémon as a means of gaining popularity. Over the past couple of decades, the famous cartoon (adapted into a number of game versions) has been benefiting from its initial popularity. The very team is partially known for their previous game, Ingress, which basically revolves around similar general ideas as their brand new game. They have simply used Pokémon Go to reach out to Pokémon fans out there, which were already huge in numbers. However, it is worth noting that Ingress isn’t merely a fluke that has failed in becoming popular. Over the years of their previous game, the Niantic team has stacked huge amounts of data, patiently waiting for the right moment to strike the market. Once they were sure they were ready, they simply applied the gathered big data in Pokémon Go, which has more than fulfilled their expectations. All it took was a quality bi software for the game to reach the very peaks of the gaming industry, in general. It can easily be said that data is the main currency of Pokémon Go. To elaborate on this: for starters, you don’t really pay IN data when playing this game. However, there have been a few scandals concerning the privacy issues within Pokémon Go. The game account creation process requires players to give away their information, which they might be reluctant to do, but will eventually in order to be the best possible trainer they can. It is a common belief that data will slowly grow into a currency over the next couple of decades, or even years, and Pokémon Go is, in these terms, good to go. The relationship between Pokémon Go and big data is strong, at the very least. In fact, the entire game is based around and supported by huge amounts of data – so huge, in fact, that it might seem that the whole virtual world is actually a living being in itself.